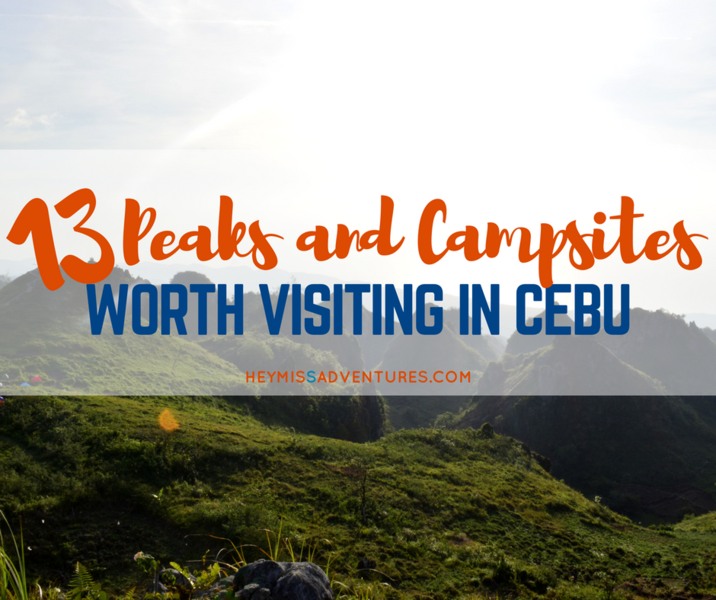 To get to the main entry point to Osmeña Peak, you first board a bus that pass by Dalaguete at the South Bus Terminal in Cebu City. There is another option that would take you to Mantalungon market but that bus only takes off when it gets full already so I wouldn’t recommend it. After a three-hour ride, we got to the town center and took our lunch. We felt like shark bait as the motorcycle drivers started swarming the minute we got off the bus. It was annoying. You have the option to buy your food at their market or you could do that in Mantalungon, which is the jump-off to the peak. We took our lunch at the market and decided to visit the Municipal Hall for a while to try and evade the drivers. The Dalaguete Municipal Hall, which housed the Museo Dalaguete upstairs, is closed on weekends but we were in luck since the tourism officer arrived a few minutes later and we were able to get a short tour of the museum. Alas, when we went down, we found out that one of the motorcycle drivers (who helped unload our backpack and carrier) followed us. Now that felt creepy. We were still unsure about going to Mantalungon right away as it was still around 9AM. We didn’t want to be at the peak by lunch and cook there. I wanted to take our lunch before we climbed so we had lesser load. But the drivers were very insistent in getting money from us that they convinced us to go there and then. The other driver must have been dismayed to find out we were only taking one motorcycle with us. 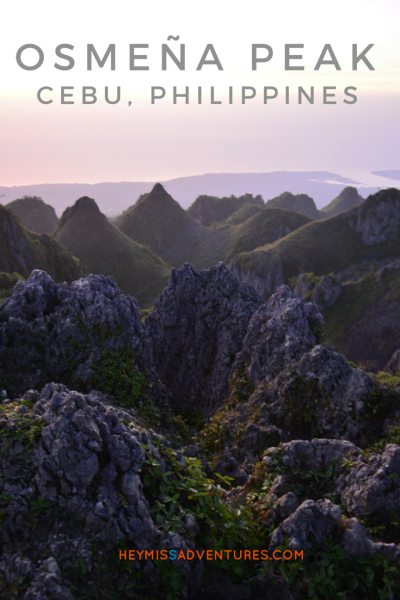 Osmeña Peak is a fairly easy climb and there are actually two ways to get there. The first and easier option is to have the motorcycle driver take you from Dalaguete proper to the foot of Osmeña Peak. The ride takes about 30 minutes or so and then you can hike up about 15-20 minutes to the peak. It costs PHP100 per person. The other option would be to have your starting point at the Mantalungon market reducing fees to PHP50 per head. You can also do your food shopping at the market. From there, you can start your 30-minute hike (or so, the kids said) but it took us around 2 hours to reach the peak with all my stops and panting. If it is your first time to Osmeña Peak, there are children guides available for hire at the Mantalungon market. Two boys went with us and we gave them PHP100 for their efforts but I guess you could go higher if you want to. Our hike started uneventful. Or not. Everyone at the market kept staring at us because the partner had a huge backpack carrier on his back with a toddler inside it. It was a pretty sight. We went on, in the heat of the day, and our little trooper even insisted she walk – she did for about 30 minutes. She definitely enjoyed looking at the goats and the cows and the beautiful flowers lining up the road. To cut the story short, I almost was not able to make it because after more than an hour of walking (and I am probably at my weakest during ascents), my 12kg-ish backpack had started to double its weight. The partner got frustrated and just as tired as well. Not only were we hungry but the heat of the sun had started getting to us. 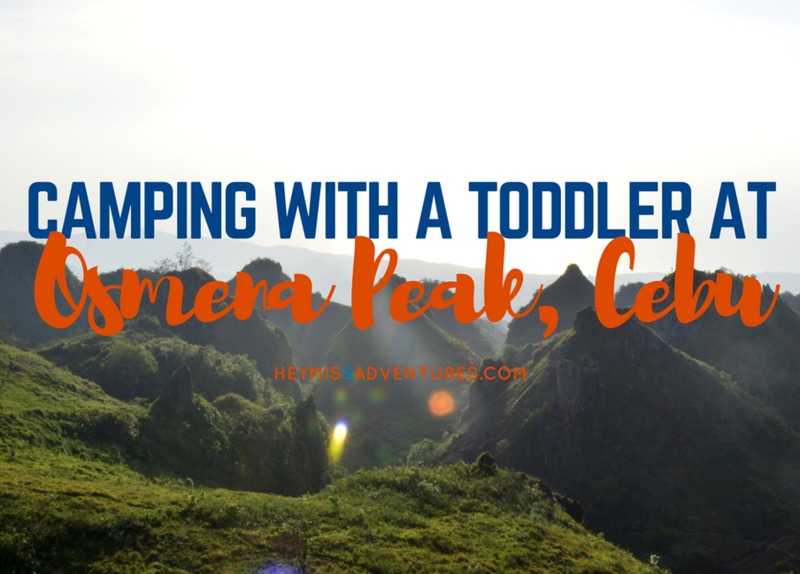 Just imagine going up a mountain when the sun is at its highest with a huge backpack and a toddler – we definitely looked like crazy people! We finally reached the peak around 1PM and, boy, were we hungry for a rice meal. There were already a lot of people up the peak, mostly taking selfies, when we got there. A few of them had started descending the mountain. They had been there for a while already and the sun was no longer bearable. It was also past lunchtime already. After we set up camp and took our lunch, we hiked up the peak – takes about a minute or two from the campsite – and admired the 360-degree view. It was cut short when the daughter started asking for her milk; it was already nap time. Oh well. The heat was still unbearable anyway. Despite sweating buckets, we took a nap inside the tent and woke up about two hours later, to the sound of people. Other campers had arrived and had set up their tents near ours. I thought we had the place to ourselves. Hahaha. 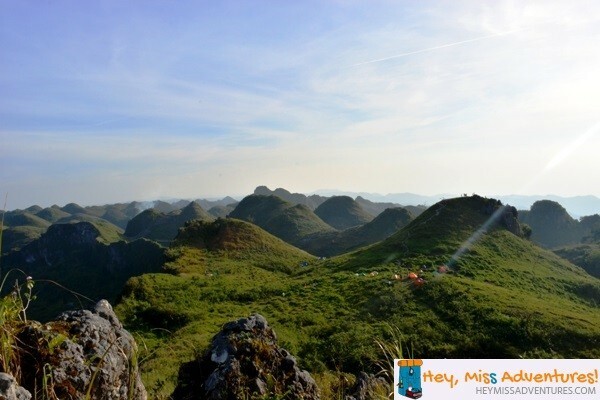 The partner decided to climb another peak across Osmeña Peak and got a great shot of the peak (at the right in the picture below) and the campsite below it. It does look a little like Chocolate Hills in Bohol. Our tent is one of those dotting the mountainside. I would have wanted to try out going there, too, but he said it might struggle a bit to get there and he definitely does not recommend bringing our daughter there. It probably takes around 5 minutes to get up but I don’t think I’d want to go there alone. The other side of that said peak was a sheer cliff. No thanks. Maybe next time, with companions, though. About half an hour later, two of our friends finally arrived at the campsite and we were glad to know they bought puso (hanging rice) and lechon manok with them. Hooray! We were not cooking for dinner, at least. We set up their tents and went back up the peak to take those mandatory pictures. Hahaha. Pescador Island in Moalboal (I think) is pretty visible from the peak and the daughter immediately told us to go to the island right then and there. I love how simple kids think. If only we could stay that way until we become adults. 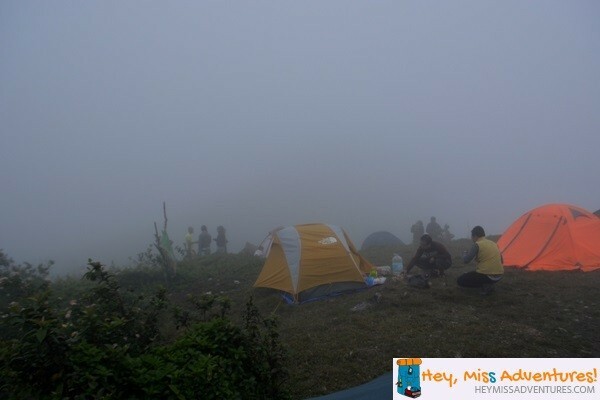 By the way, the cold up in Osmeña Peak was definitely not something we had expected. The temperature at the peak at night was like nothing we had experienced before. It was definitely cold and we bundled up our little one there. I suggest adults to do the same as well – even the warmth of the booze was not strong enough to reduce the cold. If you have gloves, that would be great, too. Even by 8AM the next day, the fog that covered the whole mountain still did not clear up. Use sturdy tents. Our tent kept flapping that night and we found out that it was because one of the pegs from the fly was no longer in place. It scared our toddler but you get the picture – strong and cold winds are what you are up against at the campsite. You can opt to bring just enough water to get you through the hike. Locals can provide you potable water (usually placed in 5-gallon containers) that you can use at the camp or for the next day. There is also a mini store (a woman with a bucket of goods with a tarpaulin tent) and some peddlers selling booze. The tourism officer back at Dalaguete proper told us there were plans of setting restrooms somewhere at/near the peak. Do bring your portable stoves. There is actually a small firepit at our campsite but I don’t really suggest using it (although I think some of the locals lit it up that night). Respect the place. There are also wooden posts with flags on top and a sack at the bottom indicating a trash area. You can leave your day’s trash – to reduce your load, too – and paid workers can pick it up for you. Just make sure you keep the campsite clean and that you adhere to the LNT principles. 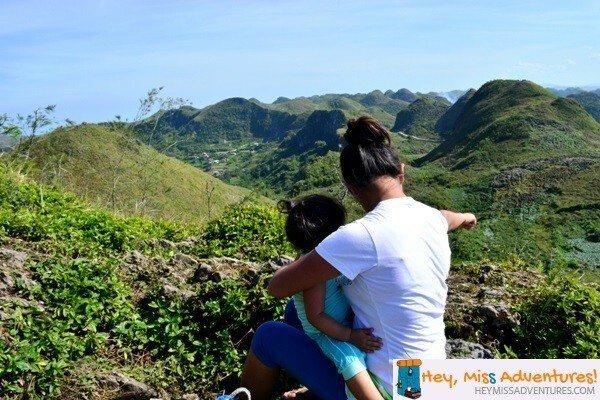 Hi, we also plan to bring our 2 kids (a 7yr old and a 3yr old) to Osmena Peak. 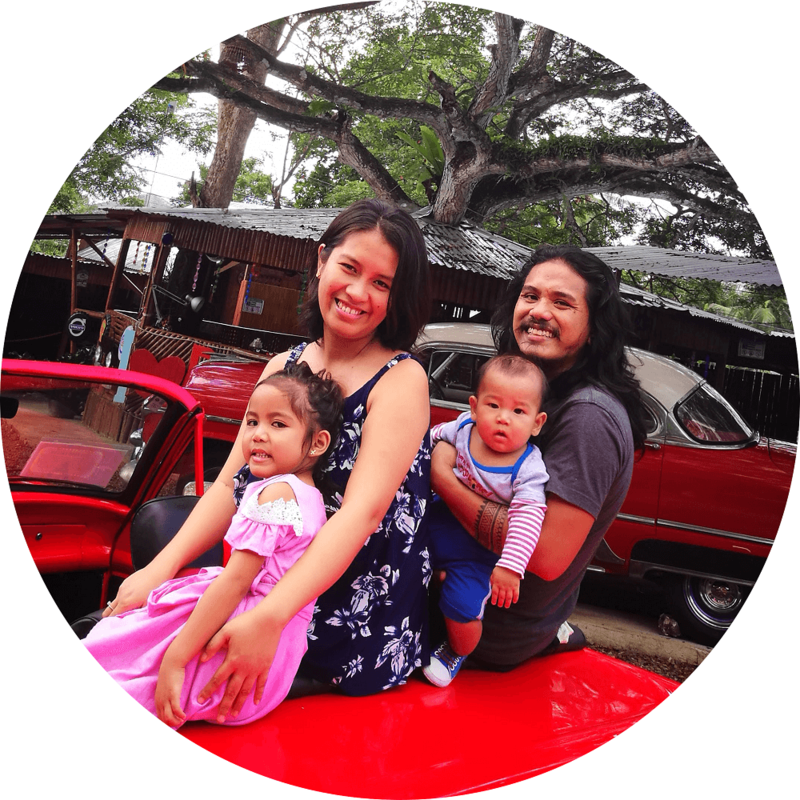 Is the habal-habal ride from Dalaguete proper to Mantalungon market safe for the kids? We worry if the road is too bumpy and might be uncomfortable for them. Thanks sa mga info!! ang galing kasama mo pa yung baby mo.. Thank you, Ogine. Glad you liked our adventure! I think I would have had a tough time camping with my toddler. I have a tough enough time strolling the mall! It looks beautiful at the top. Hope to visit Cebu soon. What an adventurous trip, and what a brave kiddo you have over there! I can imagine how amazing the view must be up there! What we had that was close to camping is in Majayjay falls. Your toddler is really lucky to experience the beauty of nature! So brave of you to climb with your toddler princess! Fantastic view. I also want to go here :-). BTW, if i haven’t read your post, i will also thought that one of your picture was taken in Bohol. It really resembles the famous chocolate hills. Thank you. And thanks for dropping by, too. Wow ang galing naman! So brave naman ni baby! 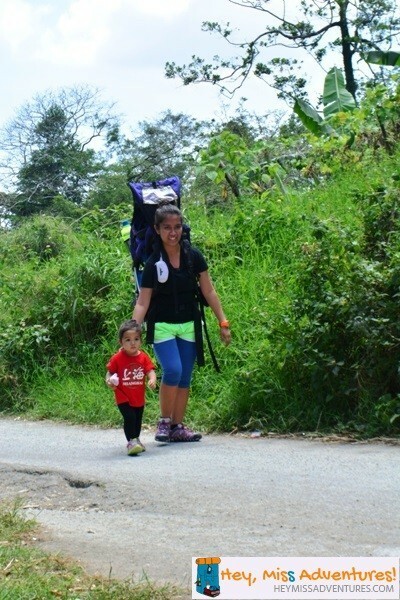 Ang cute naman ni baby, nakikiwalk na! I hope magkaroon din kami ng time to go camping. Oo nga eh. She insisted she walk – takes a lot of patience talaga especially when she stops at every flower/insect/grass that take her fancy. I want to visit this one! I am amazed that your little one was able to make it up the peak. I wish there were more parents like you. Kids need to get out in the wilderness more often. 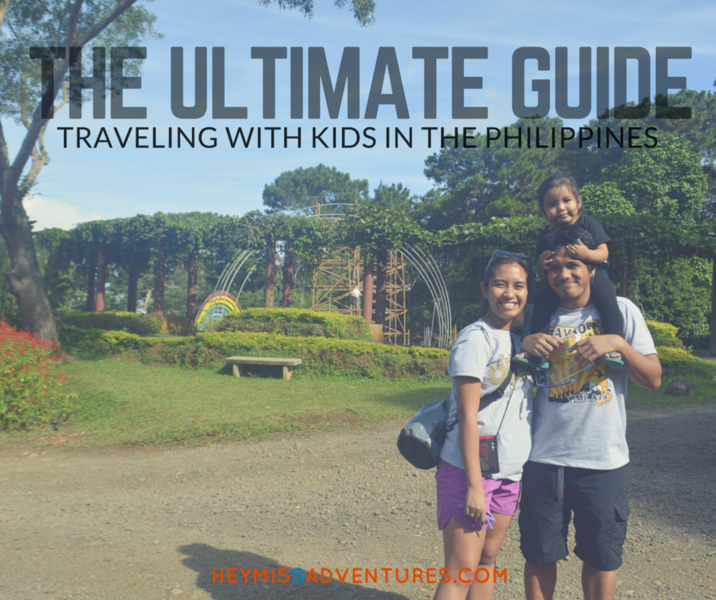 There really is so much to explore, especially here in the Philippines. I admire how adventurous you are. I am not much into hiking and camping. I am more of a luxury villa or hotel type of gal (lol)! I always enjoy reading about your outdoor trips; all of you are so adventurous! I’m sure your baby will grow up to be an adventurer, too. Thank you. We’ve been enjoying the experience, too. We hope to inspire other families to get out and explore the outdoors. Wow, the view is breathtaking. I hope I can do this with my daughter in the future. 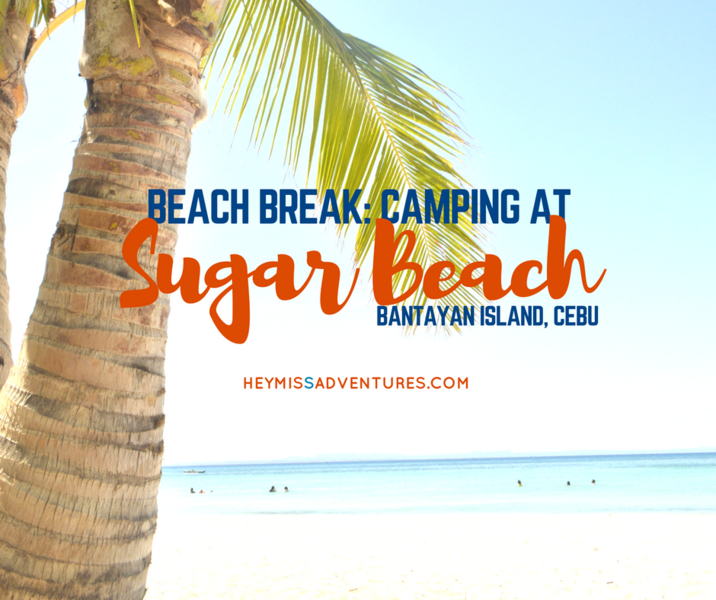 I’m more of a beach person but it won’t hurt to try adventures like this once in a while. We love the beach, too! OMG! This peak is a must see indeed. 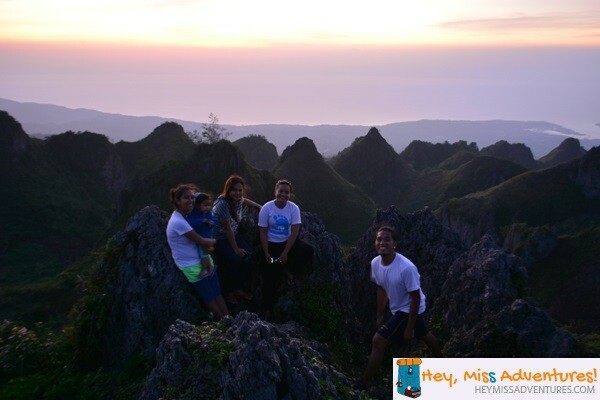 Like a combination of the Rocky Hills in Apayao and Chocoloate Hills. 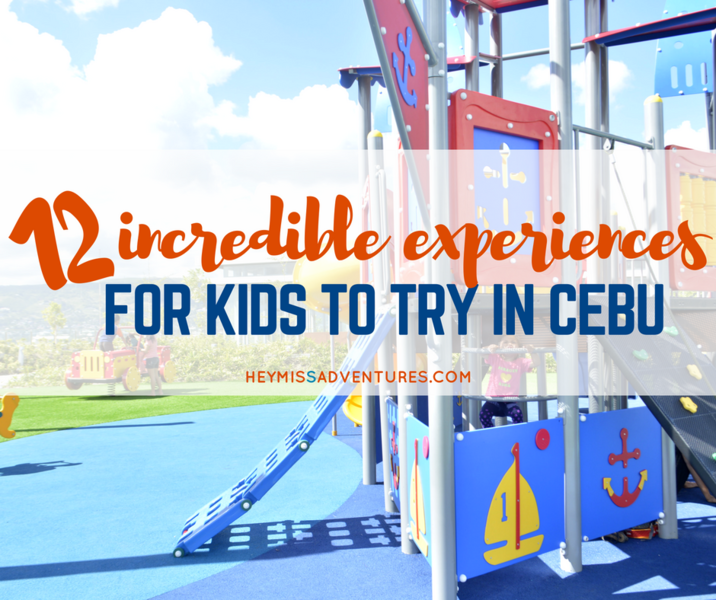 Good this you shared this, we are deciding to visit Cebu tgis October. 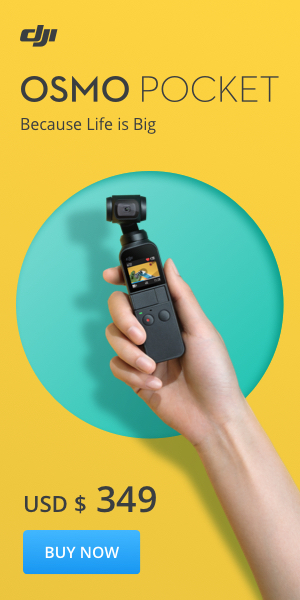 That is awesome! You should try it out – it’s a pretty easy climb so you can do it in just half a day (actual climb just takes 20 minutes or so). Hmmm and I might just check out Rocky Hills – sounds intriguing. 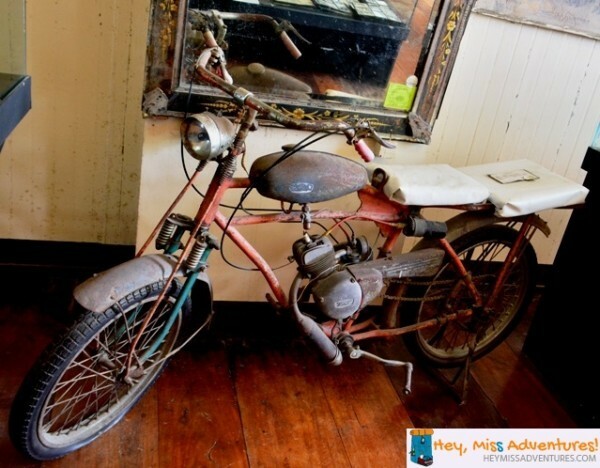 I love the vintage bike at the museum.I wish I had been fit to be able to try those adventures you’ve had. I’m not really fit, Mommy Vance. But it’s definitely a goal I want to achieve this year. Sure do – she’s getting heavier everyday! We let her walk once in a while and it is a test of patience for us. Hahaha. I’m so amazed at how well traveled your toddler already is. I hope to take my sons to see the peaks from the mountains just as you do. It wasn’t as easy for us either: sun + load + no lunch. Aaaack. Osmeña Peak is easy but Mt. Pinatubo is much easier even if you have all these three things around.